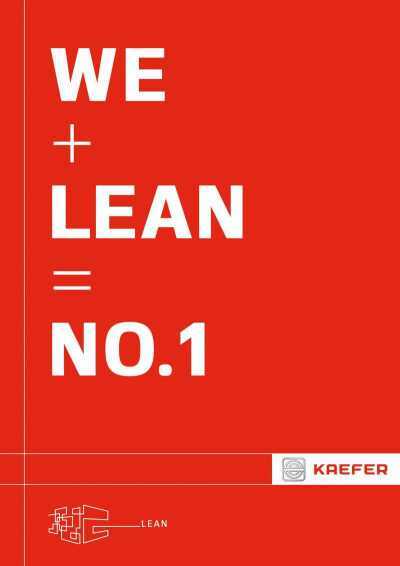 Seven pilot projects later, it became clear that lean would be the direction we took in future. Especially since they were not just resoundingly successful, but also fit into KAEFER’s way of thinking exceptionally well. 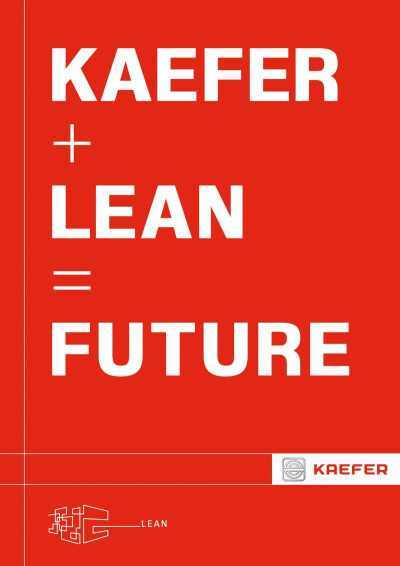 In 2014, the KAEFER Lean Journey was extended to a further 100 projects and the global Lean Leader organisation was established. 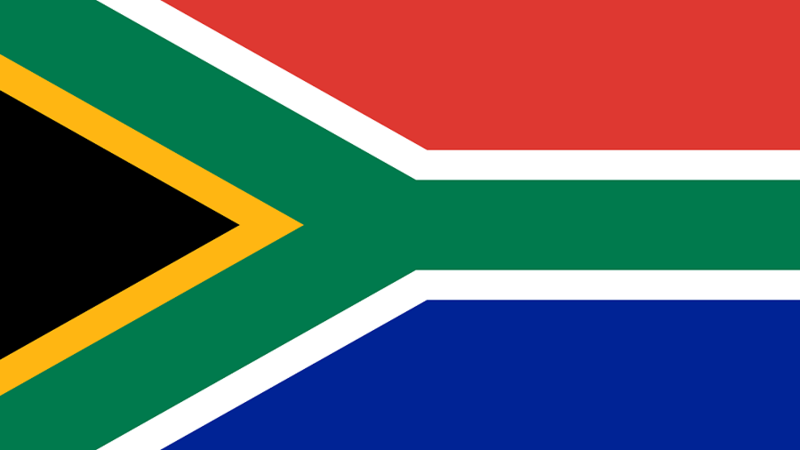 2015 saw the number of project grow to 150, as well as an extended Lean Development Programme for Managers. So far, in addition to numerous lean projects, we have successfully trained over 1,500 employees in more than 35 countries. 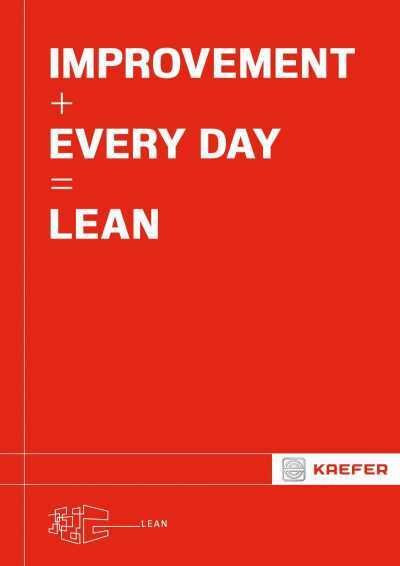 The biggest enemy for lean always, is not to get involved or take ownership and the biggest room for lean success is that it tolerates failure for trying.